Guest Lecture, Global South Center, Pratt Institute, October 25, 2017. 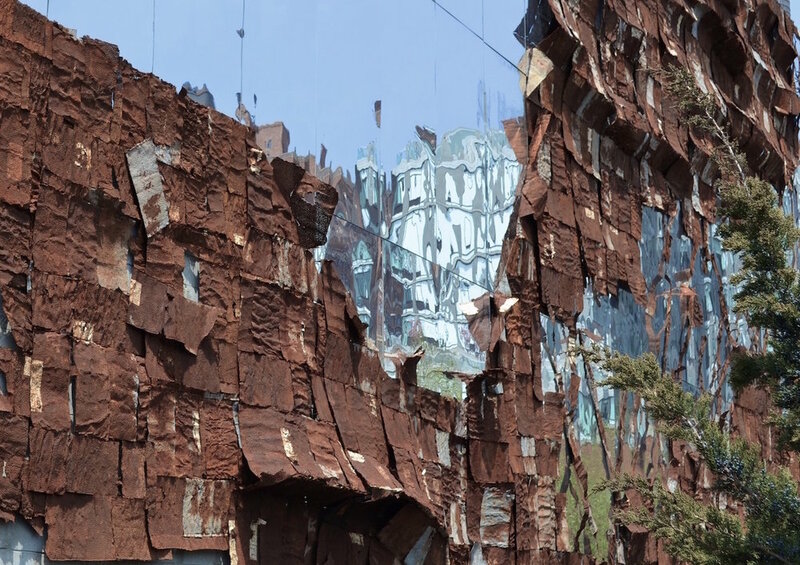 This talk at Pratt Institute considers how postcolonial, postindustrial, and postmetropolitan ruins contribute to gentrification and neoliberal renewal. The argument is that slow ruin aesthetics have not only become an integral part of accelerated urban development but also now serve to alleviate the very condition of anxiety they produce.